Your business flexibility is maximized with this Cerritos virtual office. This center offers your business an easily accessible location, high speed broadband, on-demand meeting rooms and office space. This virtual office in Cerritos is perfect for businesses of all types, including financial and banking, real estate, legal, healthcare and more. A picturesque, park-like community with a network of well-maintained, tree-lined streets, Cerritos (formerly known as Dairy Valley) is a city in Los Angeles County and is one of several cities that constitute the "Gateway Cities" of southeast Los Angeles County. The City of Cerritos offers businesses a strategic location in a community with a strong fiscal position, exceptional services and a tradition of visionary leadership. Located in the geographical center of the Los Angeles/Orange County metropolitan area, Cerritos is directly served by the 605, 5 and 91 Freeways. With over 2,500 businesses in a wide range of industries, Cerritos has been named one of the best places to do business in California by California Business Magazine and one of southern California's most affordable and business-friendly cities by the Kosmont Cost of Doing Business Report. Civic leaders, planners and an involved citizenry have been both forward-thinking and innovative to ensure that Cerritos is a thriving commercial center built on a foundation of financial security, premier location and an environment that is both beautiful and efficient. With flourishing retail, wholesale, industrial and manufacturing trades, the City of Cerritos stands as an ideal location for your next office space. 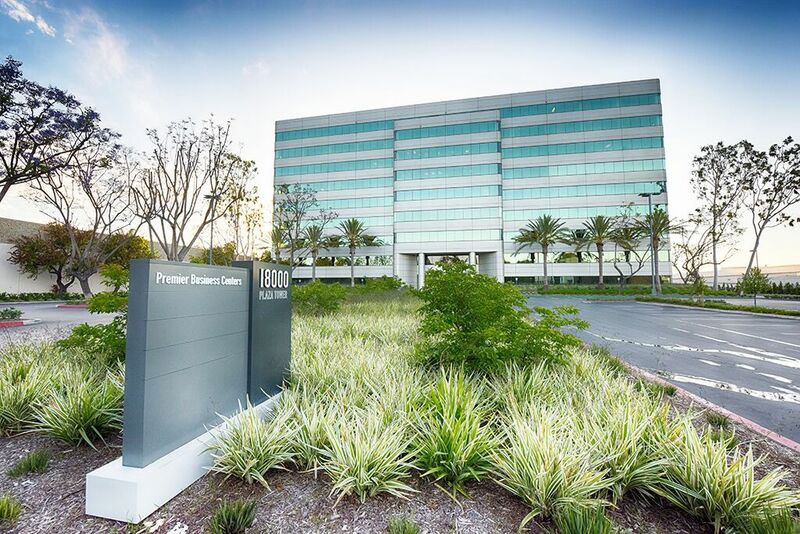 If you are looking for a premier office space location in Cerritos, CA, let ABCN handle everything for you! From start to finish, ABCN is here to help. To speak with a representative about office space in Cerritos, give us a call at 1(800) 869-9595.